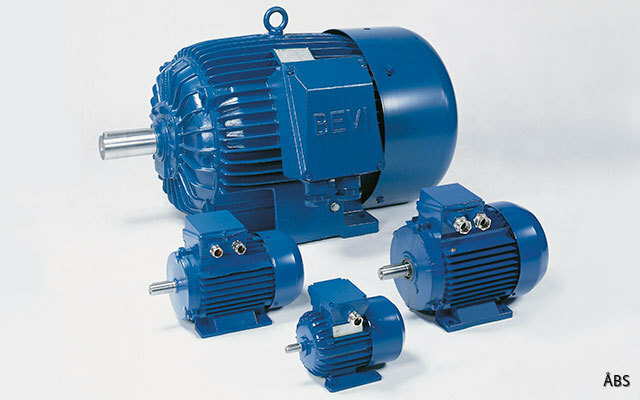 We sell BEVI Electric motors available in different types. 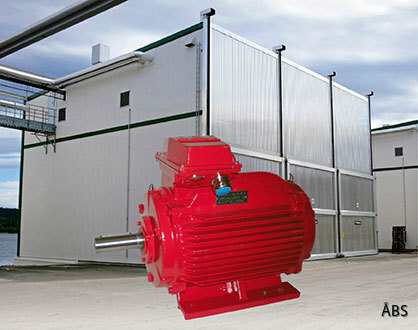 Brake Motors, Single-phase Motors, Explosion-Proof Motors, Two-Speed Motors, Three-Phase Motors. BEVI TYPE 3SIE is one of the most sold. We have a specially adapted power steering engine in high performance version. The engine is designed to better meet the tough demands of these applications with very high ambient temperatures and high humidity, as well as large radial and axial forces on the motor shaft.